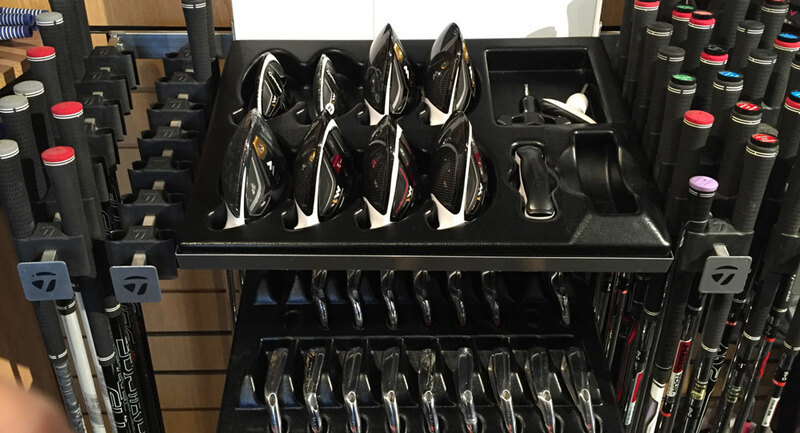 We offer a complete custom fitting experience using the state of the art TaylorMade Select Fit System. Whether it's woods or irons, we have all the experience and equipment at hand to find the exact specifications to optimise your game - and beyond. The custom fitting service is not soley aimed at TaylorMade, but covers all major brands and as part of TGI Golf - Europe's leading buying group for PGA Professionals - we offer competitive prices on all equipment. To arrange a fitting session (at no extra charge) please contact us.